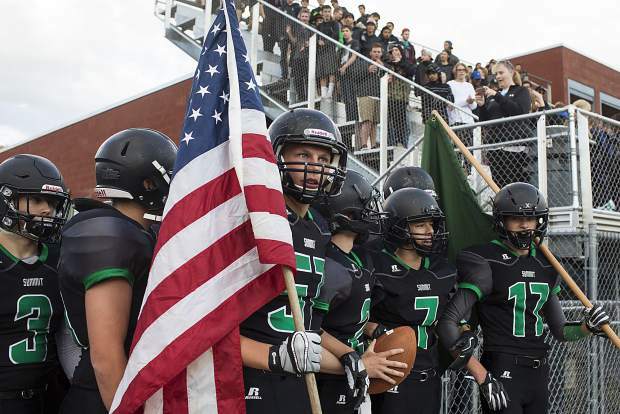 Summit High School football players before their home opener against Salida High School Saturday, Aug. 25, in Frisco. The Summit High football team opened its 2017 season against Salida at home this past Friday and lost, 6-34. But there’s plenty of season left to play — and these rowdy Tigers aren’t going down without a fight.